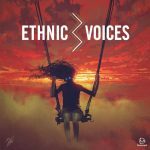 Why Download Ethnic Voices 2? 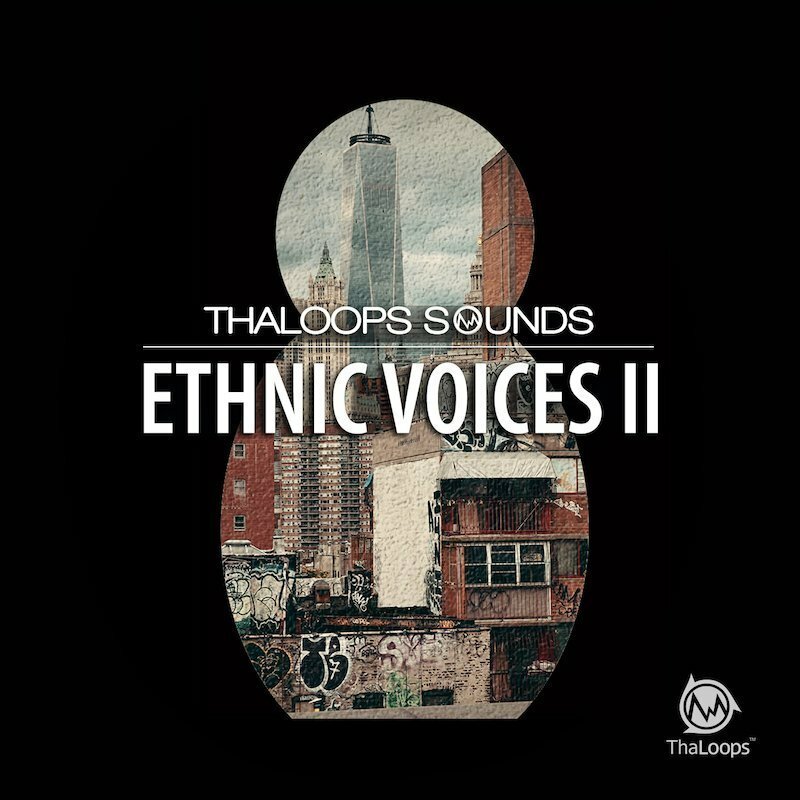 We are proud to present the continuation of our highly acclaimed ethnic voice sample pack series – Ethnic Voices 2. It includes 9 vocal samples presets, featuring samples of Russian traditional subglottic resonator singing technique. 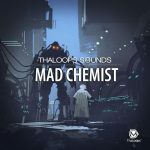 This pack is also enriched with an extra preset of traditional Chinese voice samples performed with erhu and the ritual singing of Buddhist temple monks accompanied by percussive instruments. The extra voice sounds where recorded in Shanghai city. 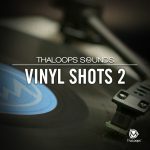 Over 230 WAV samples are programmed into Kontakt, Halion, Reason NN-XT, Battery and Soundfont format presets. Each preset includes clean, telephone filtered and vinyl processed samples spread across the keyboard. Every preset is recorded in assigned keys – E, Eb, F, F#, D, G#. Use the presets to instantly add originality to your beats. 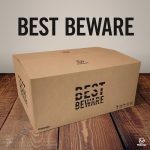 All samples in this product are 100% Royalty-Free. 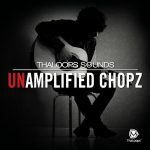 You can use the samples in your commercial releases without having to pay any hidden costs. 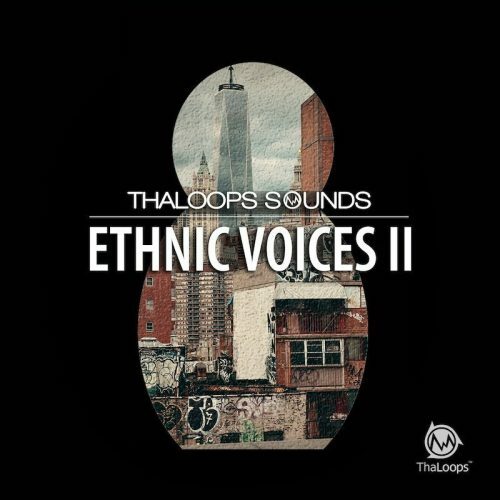 Listen to how Ethnic Voices samples used in official Apple HomePod commercial – and a part of the Phantogram’s Billboard Top 9 “Three” song.